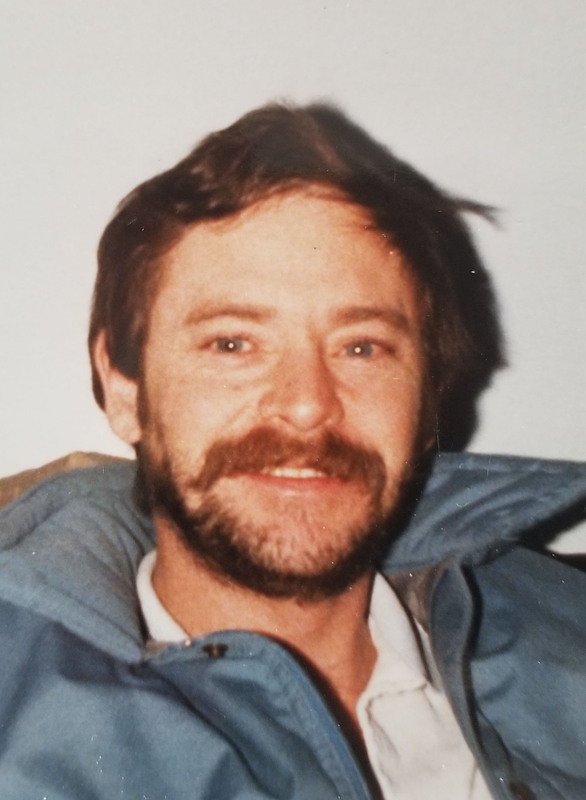 James Maynard Nelson III passed away on Thursday, April 11, 2019 at the age of 67. James was born on May 2, 1951 in Helena, Montana. He was the oldest of eight children born to James and Patricia Nelson. He graduated from Helena Senior High in 1969 and attended the University of Montana studying business and accounting. He worked as a glazier at the family owned glass business. In his spare time he enjoyed writing and reading and spent many hours at the library. He had a great sense of humor and enjoyed the company of family and friends. He is preceded in death by his parents James and Patricia Nelson. He is survived by his seven siblings; John Nelson, Mike (Stephanie), Mari Holms, Julie (Brett) Albertson, Catherine (Jack) Dartman, Stephen (Lynn) Nelson and Johanna (Andrew) Steele. He is also survived by an aunt in Butte, Marie Hubley and cousins Bernie (Kathy) Hubley, John (Becky) Hubley, Mary (Mark) Berg, Melody and Ralph Eisenbise. A private family service is being planned at this time. Miss Mari, I am sad to hear of your brothers passing. So sorry to hear of Jim’s death. Losing a sibling is so hard. Just seeing his picture brought back memories of times at your home…just like ours there was always lots going on between everyone. I know Jim will be missed by you all. Sending a hug and wishes for comfort yo you. I had many good times –and of course good laughs — working with Jimmy and all of the Nelsons in the late 70s and early 80s at the Helena Glass. To Kate and other family members, So sorry for your loss, Jim had such a good sense of humor, It was a pleasure to be able to work with Jim when he was going through a difficult time, And to be able to be there for Kate as well. You Both will be forever in my heart. Please accept my condolences and my prayers as you proceed through this difficult time. May the love of God, friends, and family continue to keep you supported and strong. Your are loved. So very sorry to hear of Jim’s passing. I remember sharing fun times with your family as we were growing up, and I send my sympathy to all of you. So sorry to hear about Jimmy’s passing. I haven’t seen or heard much from him over the last few years, but will never forget our High School and College days. I am sure he will be missed. By the way, when did he sleep? As a college roommate he just paced floor all night long.